Green Home Solutions serves the entire Los Angeles market. Even in the cleanest of spaces, mold and odors can develop, creating an unpleasant place to live and work. At Green Home Solutions, we offer Huntington Beach mold and odor removal services that can swiftly and safely eradicate the problem. 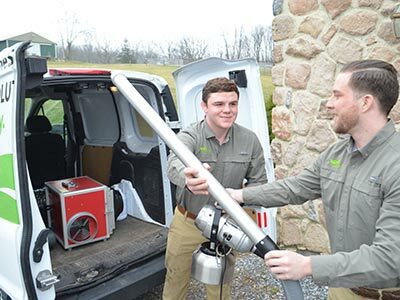 Using EPA registered organic mold and odor removal products, our specialists will eliminate dangerous mold and the off-putting smell that accompanies it. 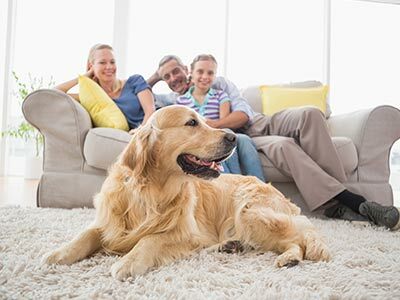 The ultra-fine mist we use is made with natural ingredients and contains no synthetic chemicals so you can rest easy knowing that your home will remain pet- and child-safe. Wile other Huntington Beach mold and odor removal companies use toxic products and require costly demolition to treat the problem, our mold testing and removal services are fast, effective, and affordable. 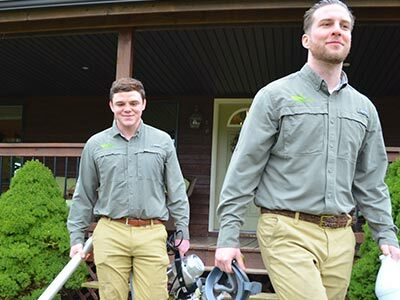 Whether you’re searching to remove that damp office smell or are in need of basement mold removal in Huntington Beach, you can trust Green Home Solutions to handle the job. We will visit the affected area, offering you a free in-home or in-office consultation complete with a competitively-priced quote. If the problem requires intensive mold testing beyond our Huntington Beach mold inspection, we will help you arrange for it. From there, we will treat the area using our exclusive organic mold and odor removal products in order to rid your space of the ill-smelling threat. If you’re tired of being haunted by mold and its accompanying smell, contact Green Home Solutions. Give us a call and speak to one of our helpful representatives about our Huntington Beach mold and odor removal services or fill out our online form to schedule your free, in-home estimate today! Not in the Huntington Beach area? Green Home Solutions serves the entire Los Angeles market.